Apple Retail Store: Got a problem with your iPhone and you have no idea what actually it is, someone intervention is needed because if you know the actual error cause you can easily fix by yourself. In some cases, you might need to approach Apple support. To provide top-notch customer service, various Apple support options are available. Recently they have launched support on Twitter. If you are living in New York and you have a problem with your iPhone or any other Apple product then all you have to do is to visit the nearest Apple authorized service centres. 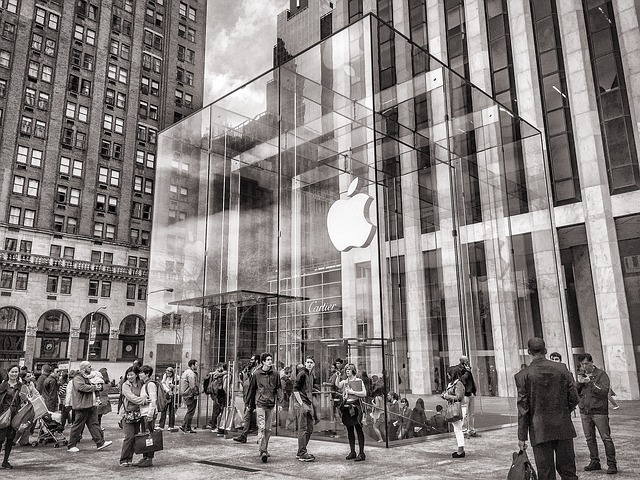 This Apple Store at Fifth Avenue is open 365 days a year and 24 x 7. People love to be at this place and it offers great support as well.